Restaurant Flammen is a successful restaurant chain with 11 restaurants in Denmark. Its success is built on the concept of offering large grill buffets med raw materials to please any palate. Before Restaurant Flammen began its collaboration with Green.Click, they followed a ‘one size fits all’ national strategy for all branches. As a consequence, the local branches were out of focus, and the restaurant chain consequently experienced very low visibility and missed out on lots of potential customers. Online searches for restaurants and food are locally anchored, and the chain was lacking local area focus. 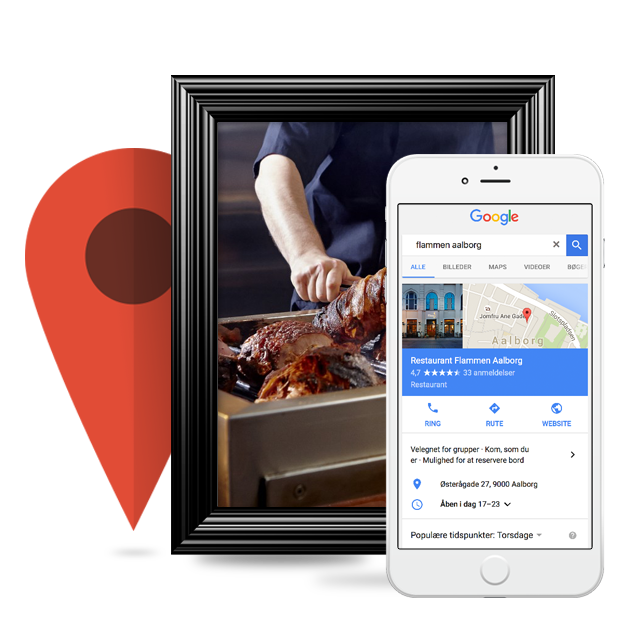 In collaboration with Restaurant Flammen, we created a comprehensive AdWords campaign that aimed to make the chain visible where the customer was. The campaign was configured to fit each individual restaurant and its unique preferences and requirements. 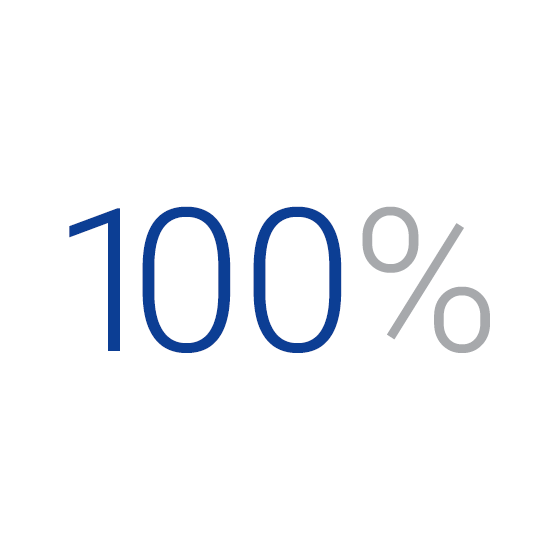 This ensured that the visits on Restaurant Flammen’s website were automatically re-directed to the subpage for each individual branch. Restaurant Flammen’s Managing Director, Elias Tychsen, provides insight into the collaboration with Green.Click. You will get a view into the successful strategy behind their AdWords and Display ads as well as the advantages of hiring a Google Premier Partner. The video is in Danish.